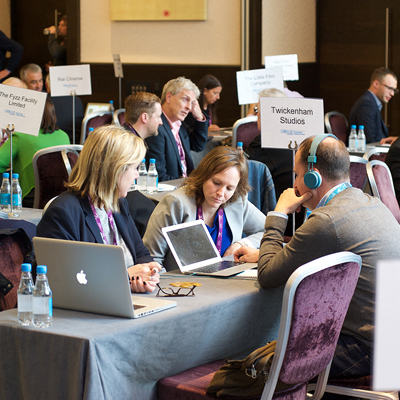 Film London’s Production Finance Market is now open for applications. Run in association with the BFI London Film Festival, the two-day film financing event will take place from 9-11 October 2017. Now in its 11th year, the Market has helped forge countless long-term business connections, and is the only event of its kind in the UK. From encouraging new business relationships to attaching international sales companies and securing various forms of investments in companies and film projects, PFM is invaluable for producers and financiers alike. The main strand is for projects with budgets above €1m, and the Micro Market strand is for projects with budgets below €1m. For more information and how to apply please visit the Film London’s Production Finance Market website. Deadline for applications is Monday 3rd July.